Albany’s premier vintage machinery show turns 15! Working from a backyard shed between the Swan River and Indian Ocean brothers Howard and Les Baldwin launched the Swansea Cycles and Motor Co.
Swansea Cycles would go on to be one of Australia’s largest cycle manufacturers, providing basic transport to many but also the means to reach great sporting success for others. We invite you to share their story. 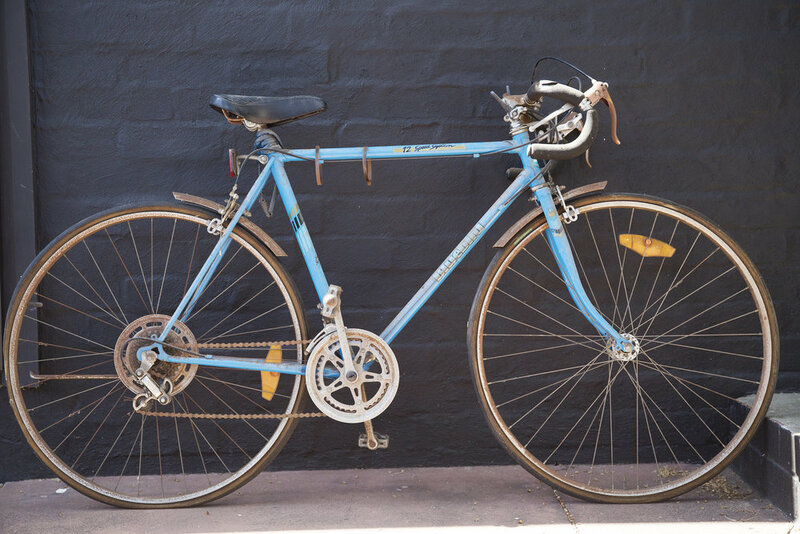 As part of our Pop Up Museum celebrating the Swansea Cycle and Motor Co we're inviting all current Swansea owners to bring their bikes back home to Freo. Have your Swansea dated and added to our register by a club expert and take away a commemorative registration tag. 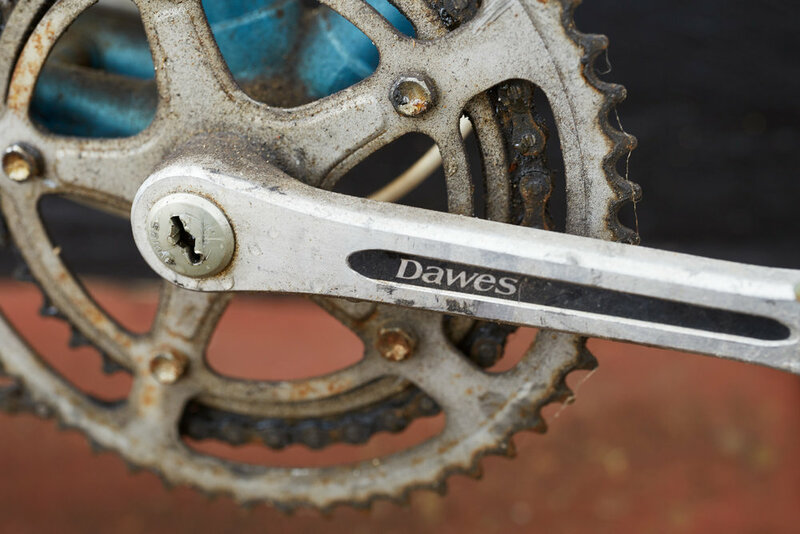 We’re also inviting ex employees and riders associated with Swansea to down tools and join us for morning smoko. 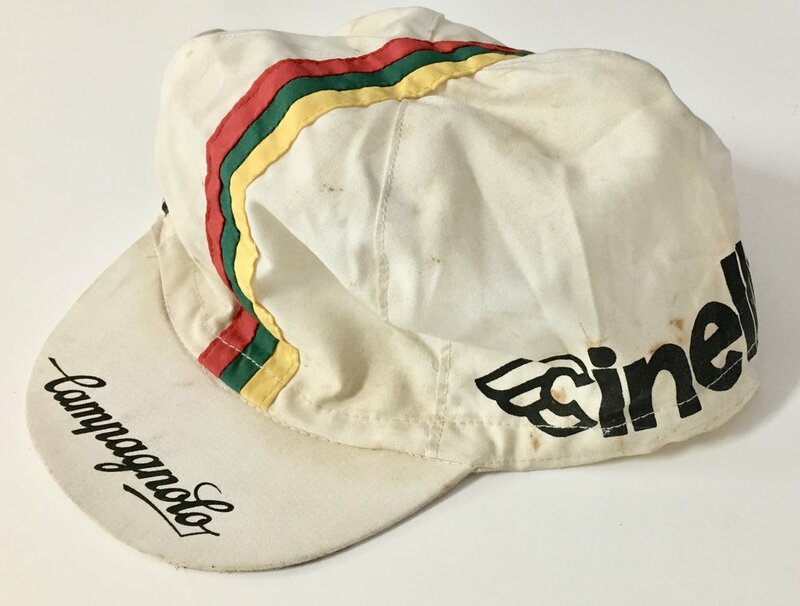 Do you have a cycling story to share? Your first bike, a racing rellie? Record it for posterity in the club’s oral history booth. 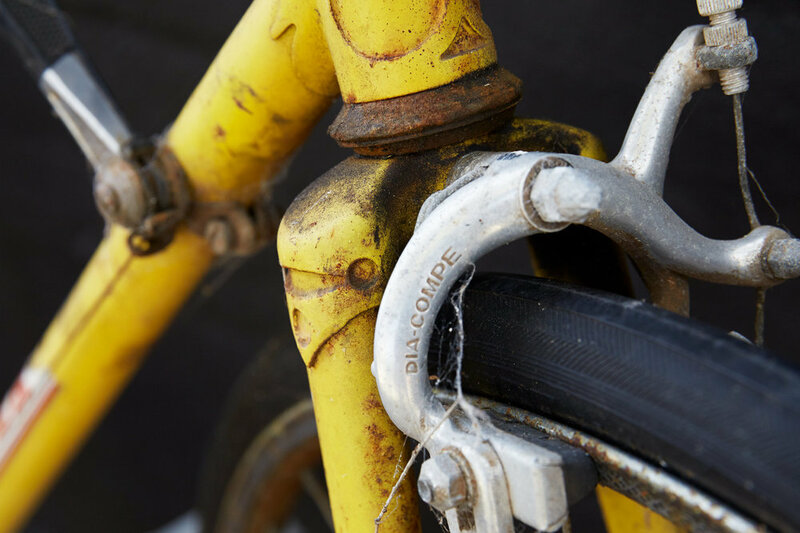 Aside from what may be the biggest gathering of Swansea bikes since the company closed in the 1960’s we’re recreating part the of the shop as it might have been in the 1950’s complete with period tools, parts and advertising. All this is happening in cooee of the original shop and factory on William St in Fremantle. 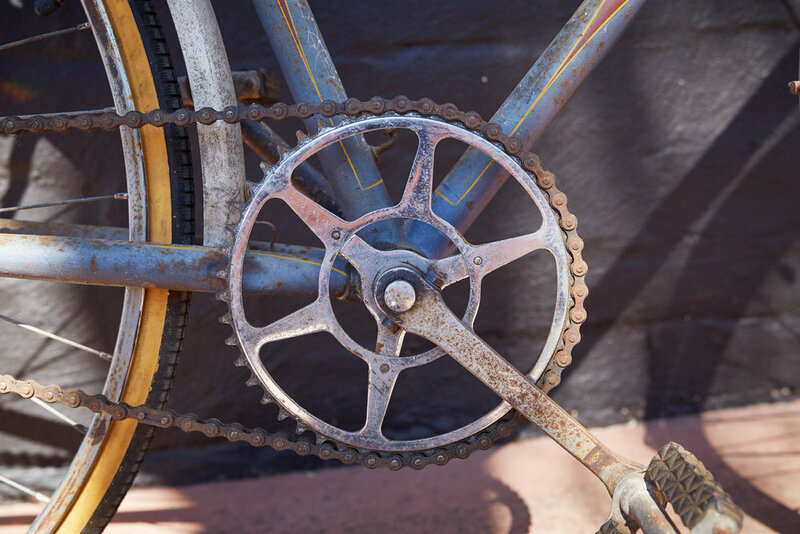 Alan Naber will be presenting a history of the derailleur at our April monthly meeting. Visitors are always welcome, don’t forget to tuck your jersey in! Open Day 2019 to celebrate the Society’s 50th birthday. More details to follow. 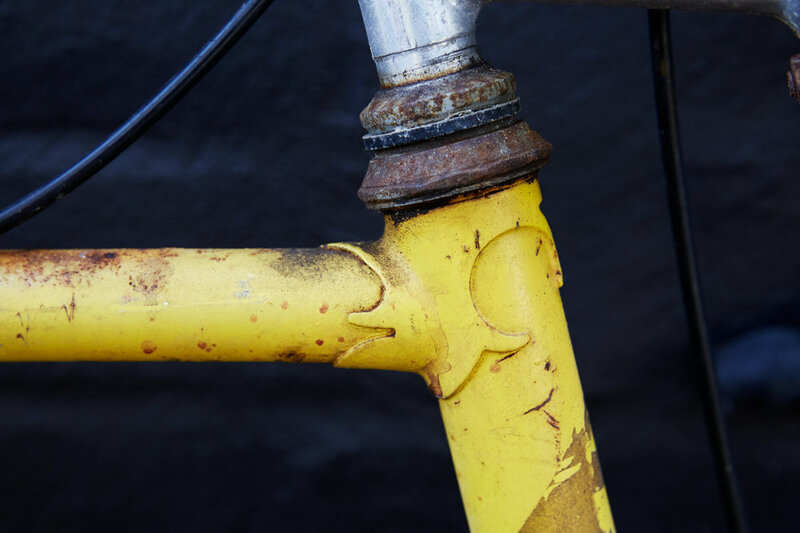 Get your favourite bikes photographed - members $50/bike, non members $75/bike. All proceeds to the club. Please RSVP to info.wahcc@gmail.com. If this is a runaway success we may limit the opportunity to 2 bikes per person. 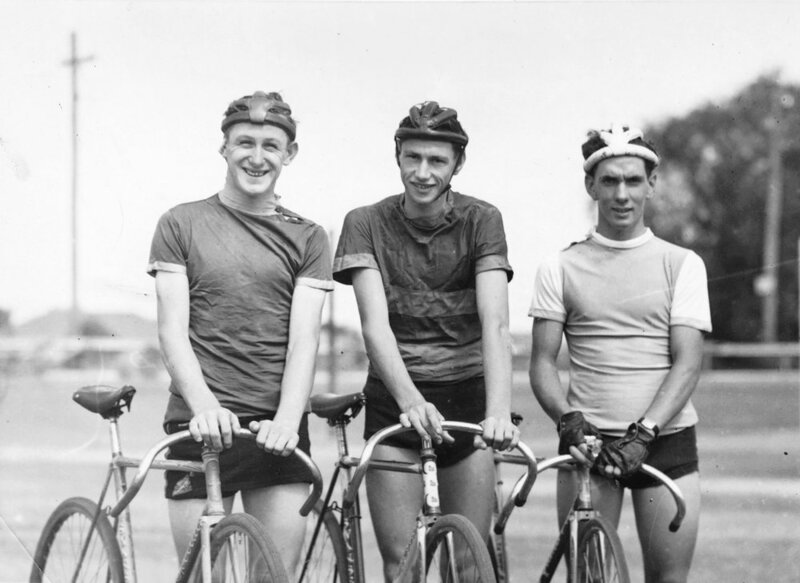 Long term Belmont resident John McGrath was a successful road and track rider from the 1940’s to the 1960’s. 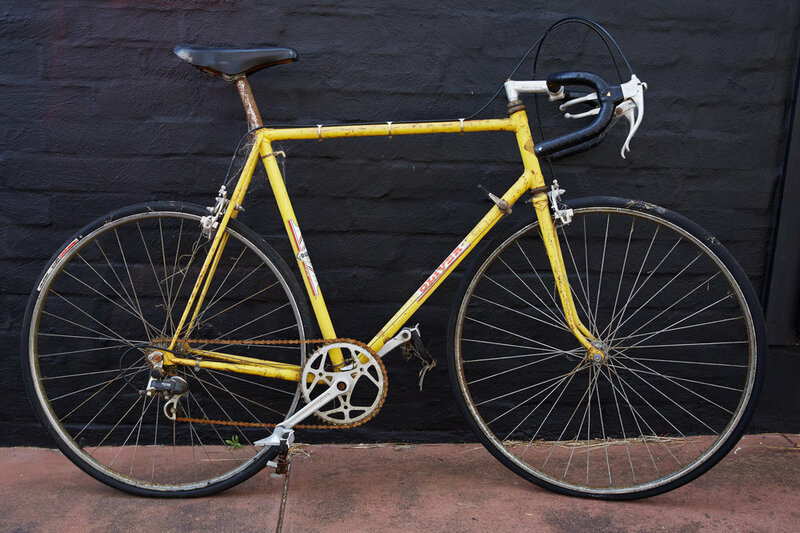 Recently two club members, Malcolm Bell and Robert Frith, have restored a pair of John’s original track bikes, a Bobby Jones built frame which John brought to WA when he moved from Sydney, and a locally made Swansea. The City of Belmont is hosting an evening celebrating John’s achievements. 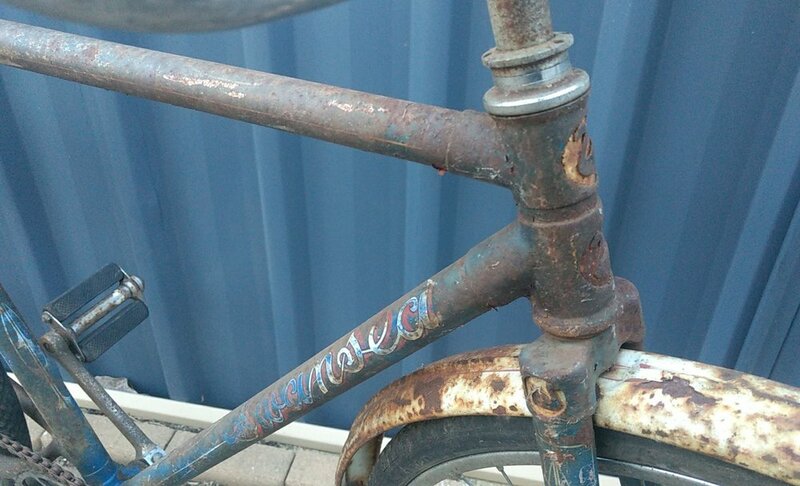 We’ll discuss the conservation and restoration of the bikes and how the Burra Charter can influence that process. Parking will be available for this event in the City of Belmont staff carpark (after 5pm only). The staff carpark is accessible via Robinson Avenue off Wright Street. This is a free event however bookings are required as places are limited - book here. The first meeting of the WAHCC was on March 6th 1999 - cake is in order! 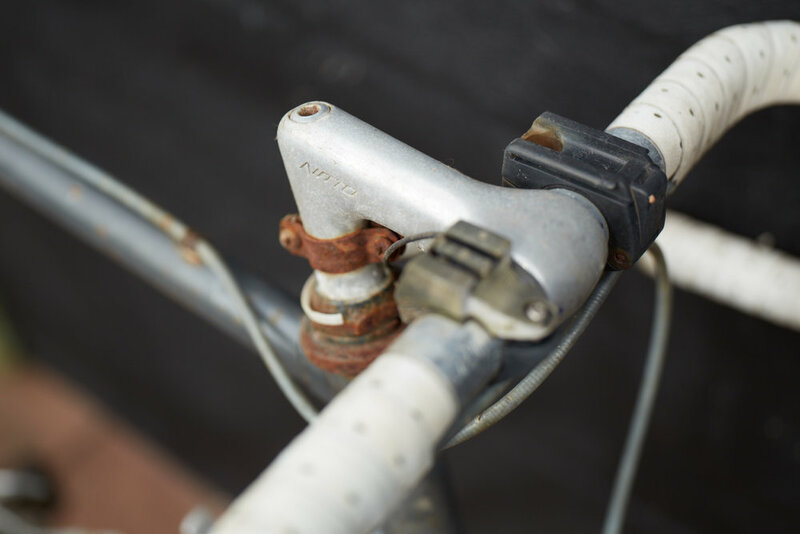 At the time of his passing Harold Perry had around 120 bikes and frames, as well as a collection of parts. Most of the collection dates from the 1970’s And 80’s although some of it goes back to the 40’s. 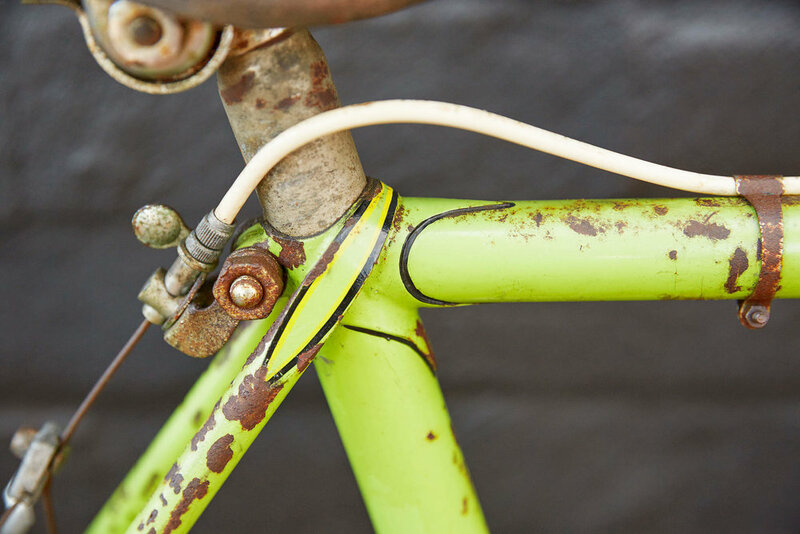 Harold’s family are keeping a handful of bikes and are kindly offering club members the first look at the rest. Details are in the club newsletter. 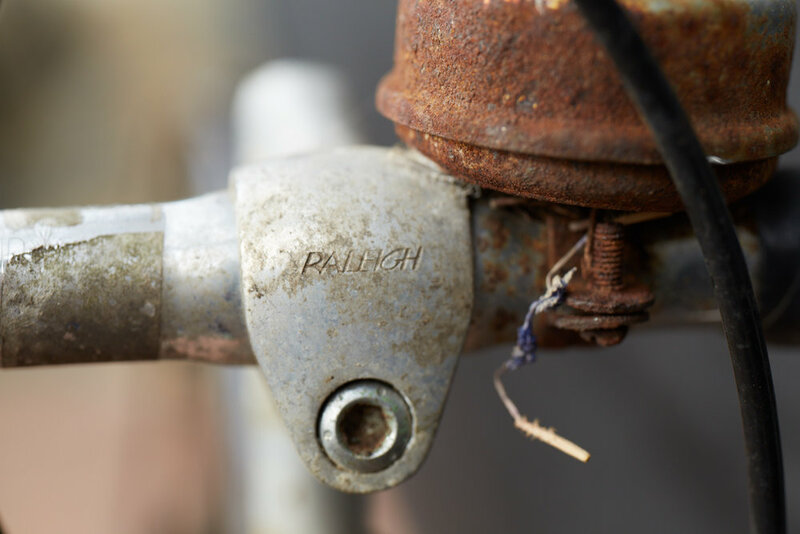 Donations keep flowing in.. they’re not always amazing but at worst this months offerings look like they’re respectable parts bikes… a Raleigh badge here, a Nitto stem there.. a Wolber/105 wheelset anyone? Applecross Clubrooms - 12 midday. Bring a salad and a drink (and a bike!) The club will supply bread, ice and cold meats. Drop off Location: Please head south down Milligan Street from Wellington Street. 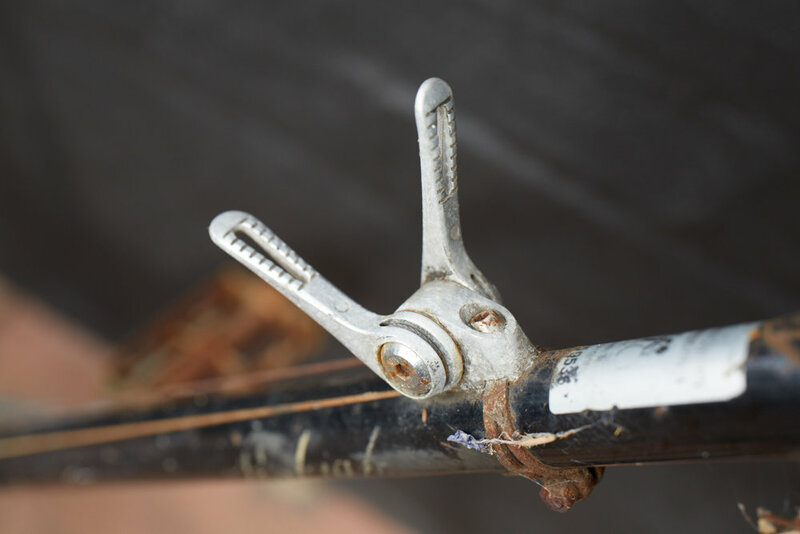 When you arrived (depending on the time), you may need to go through Traffic Management on the corner of Hay and Milligan let them know you are delivering the Historical Club bikes. They will let you into the closed road area of Milligan Street. Go as far down Milligan as you can and unload the bikes safely. Stop before you reach St Georges Terrace and park safely. Once unloaded and someone is there to look after the bikes, leave and head north up Milligan the way you came. Parking Location for bike trailers: You will need your parking passes to park in the Langley Park area. On arrival at the Langley Parking Area please have your parking pass on display. This will be checked by security before you can enter. Once on the park please following parking instructions from event staff on where to park. Entry to the Langley parking is off Plain Street. Please take note of road closures in the area. 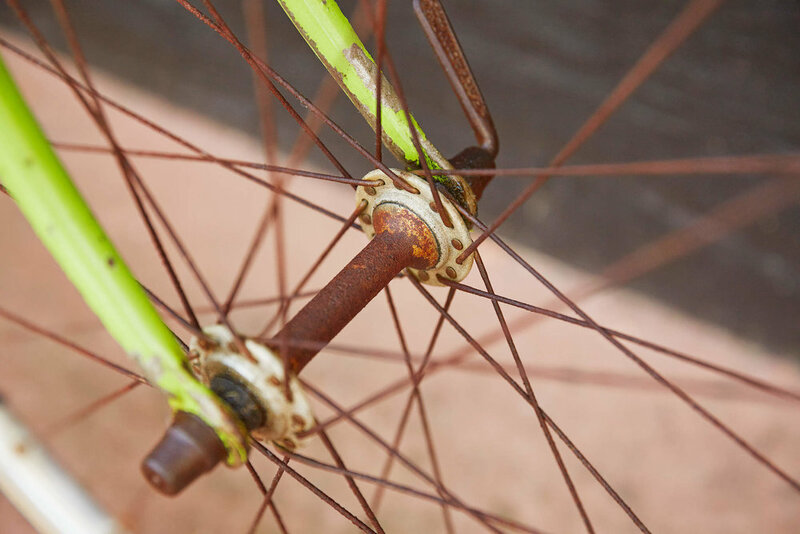 Please drop off all Bikes before 6.30pm: Floats will be moving into place at this time along St Georges Tce. Once all the bikes have riders head towards the start line area along St Georges Tce. Event Marshals will give you direction and let you know your location in the line-up of the pageant. Route: The official pageant start is at the intersection of St Georges Tce at William Street. The pageant travels down St Georges Tce, turns right onto Bennett Street and finishes on Langley Park. We’re going to wrap 2019 up with a few treats. It’s never too early to think about Christmas right? The star of this auction is a mid fifties four swan Swansea in very tired but original condition. 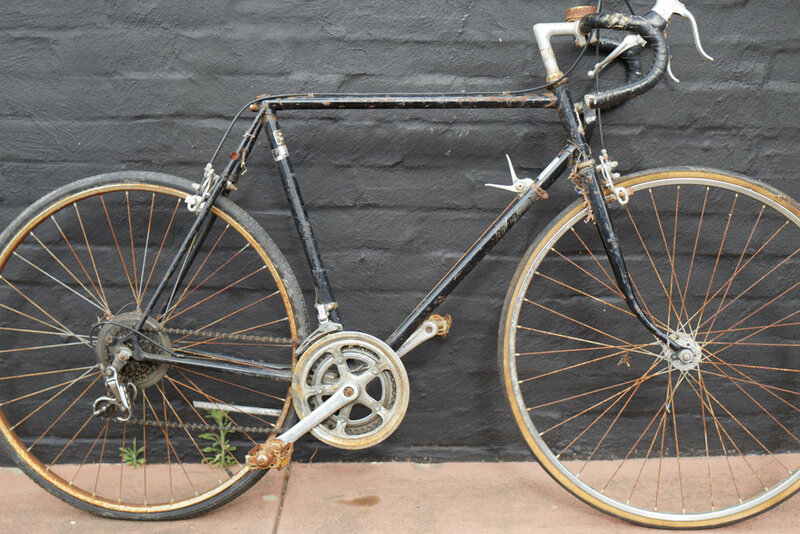 There is also an interesting looking large track framed bike refitted as a 10 speed in the ‘80’s. 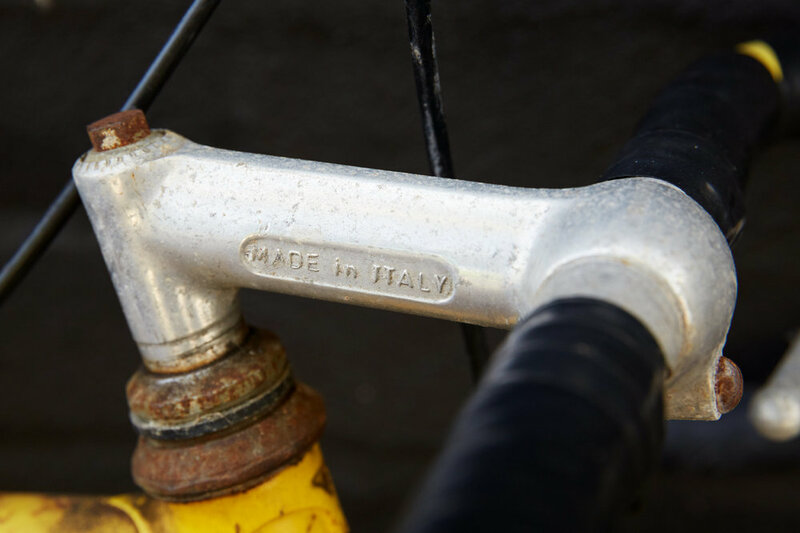 Along with the Shaimano and Diacompe parts it has retained it’s original Ambrosio stem and GB handlebars. 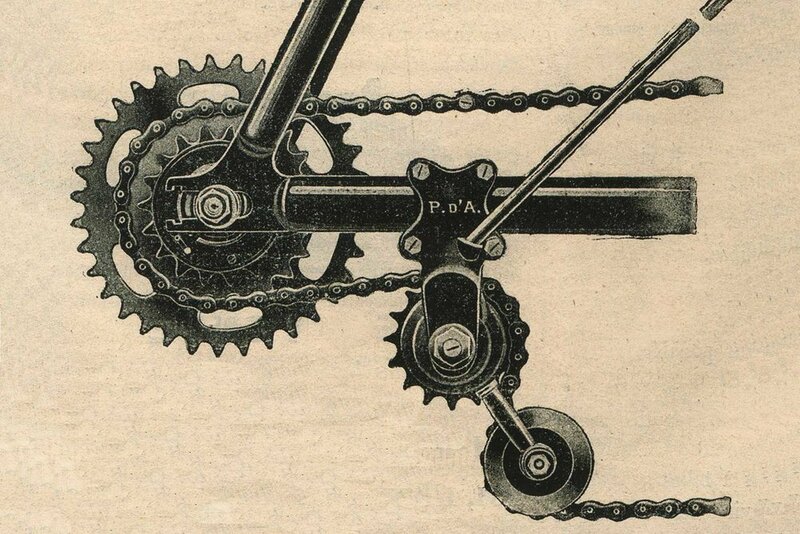 The dropouts are stamped SPEED (RHS) and 303 (LHS). 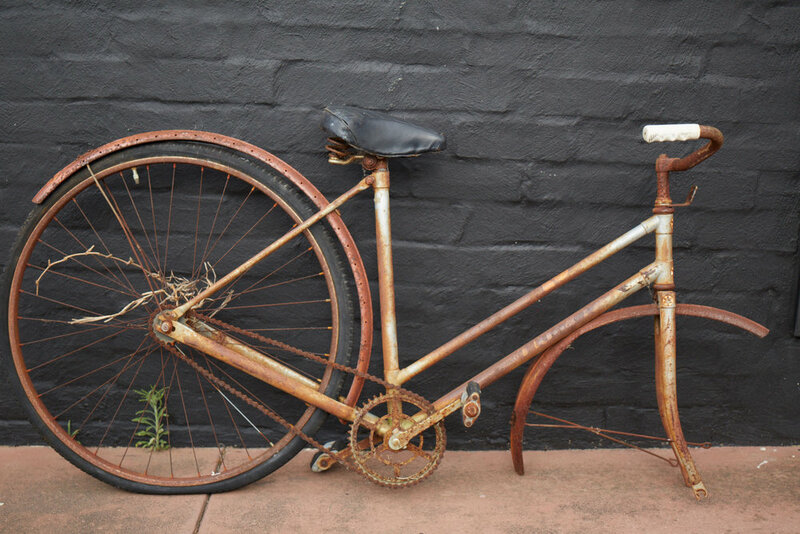 The auction also includes a child’s trike, a 1945 Malvern Star step-through, a 1952 Greyhound, a Cinelli cap and a number of parts. Images of the parts and the Malvern Star to follow. 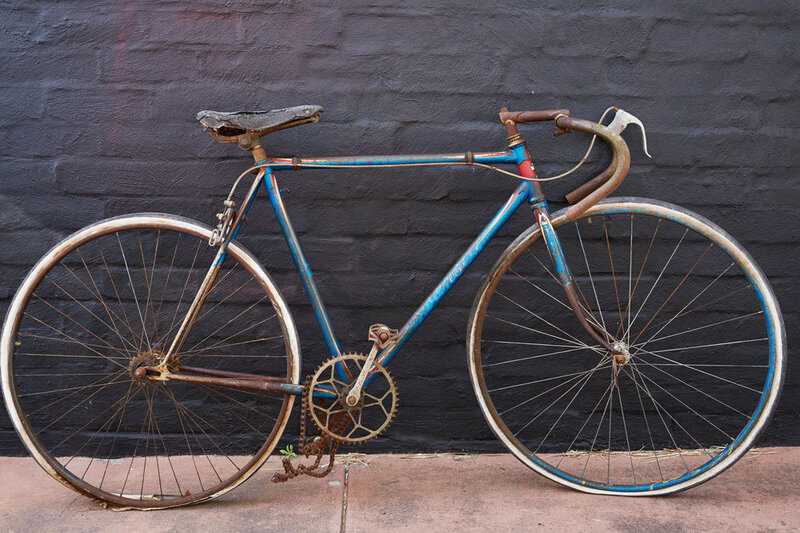 Club Members will be displaying French bikes from their collections at this year’s Bonjour Perth French Festival. 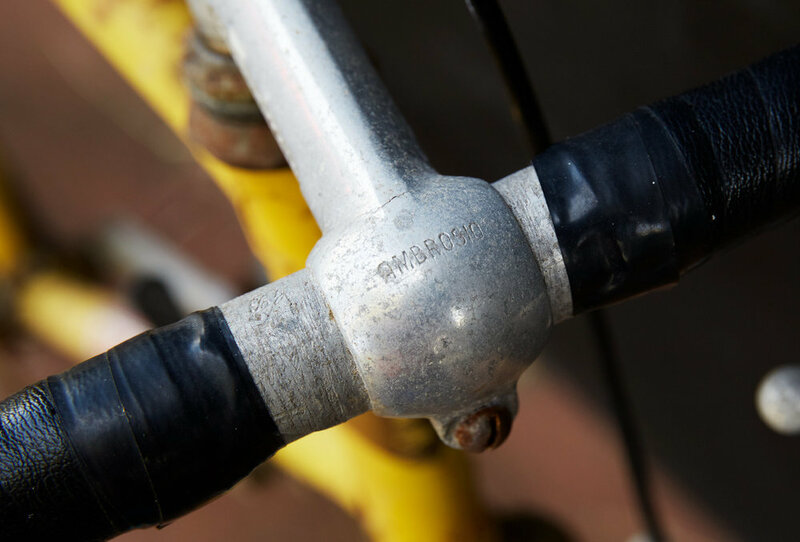 The oldest bike on show will be an 1865 Michaux Velocipede, but you can also expect to see Peugeot and Vitus represented. The WAHCC will be at the main Ride 2 Work event at Elizabeth Quay. The WAHCC display will be outside the York Post Office on Avon Terrace - see you there! One of the highlights of the WAHCC calendar the Tour de Ruste gives club members a rare view inside three Perth collection. 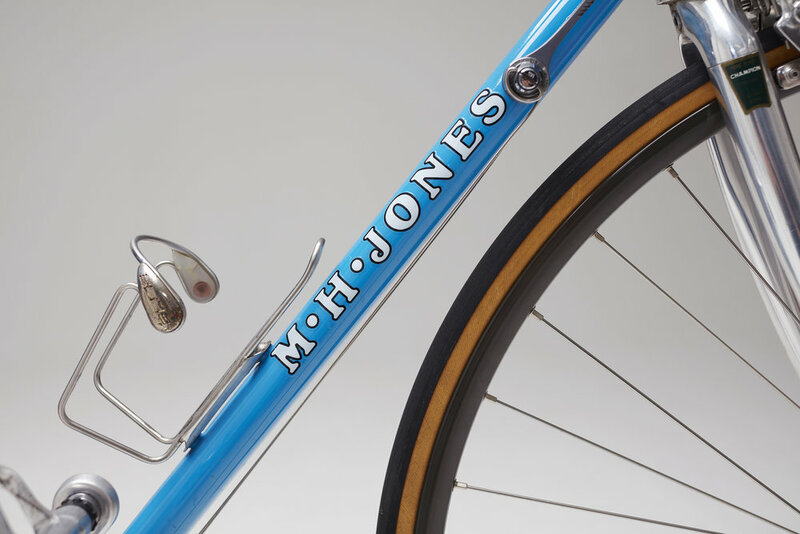 From the 1970's to through the 90's Milton "Spike" Jones was the go-to frame builder and repairer in Western Australia. His frames carried many champions and state representatives and broke numerous World Records. 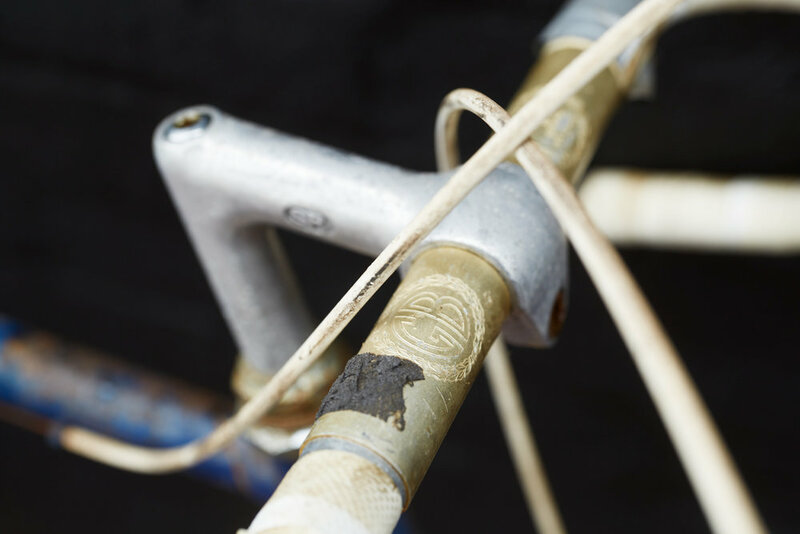 Come and see wonderful vintage-era road and track bikes including the ultra-marathon MHJ’s ridden by Rod Evans. Got an MH Jones or a Capo? Bring it along and add it to the register. You’ll be amazed by the variety of creations that came out of Milton’s modest shed in Myaree. Download flyer here. Nominations for club committee positions are open! Also Dan Bolwell AKA Penny Farthing Dan is coming to the west coast and will be our guest speaker this month. And there will be a small auction, details still to be confirmed. 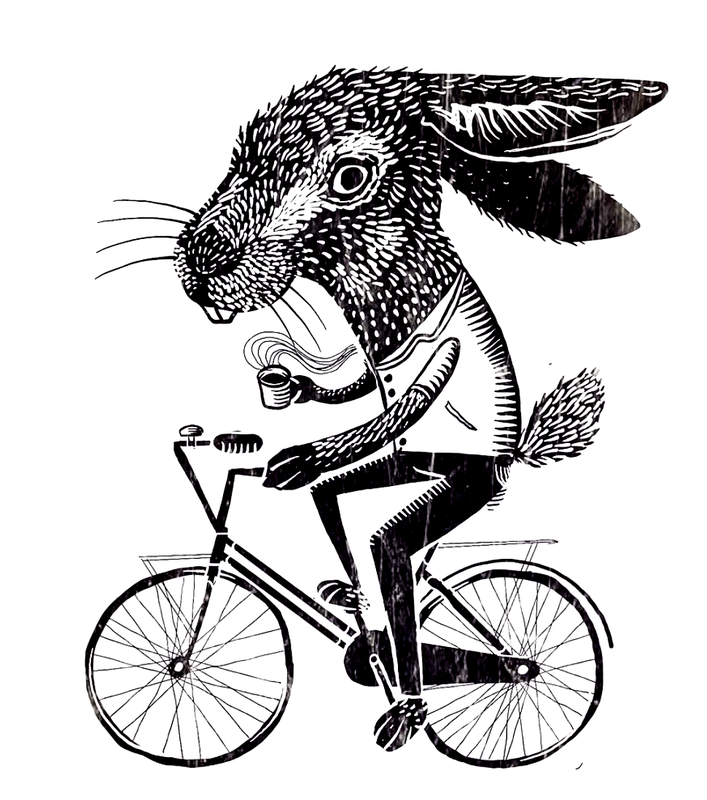 Join Dan Bolwell, AKA Penny Farthing Dan, for an upstream ride and a coffee and/or a Vegemite roll. We'll meet at Mends St Jetty at 10am for a 10:15 departure. 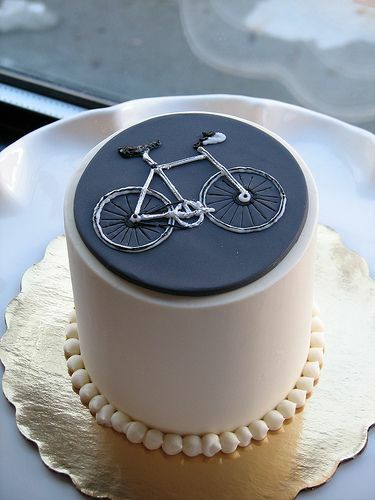 It's a flat ride and the weather will be perfect (somewhere). If you have a penny it'd be brilliant to see it. If you don't have a penny just bring your favourite bike. 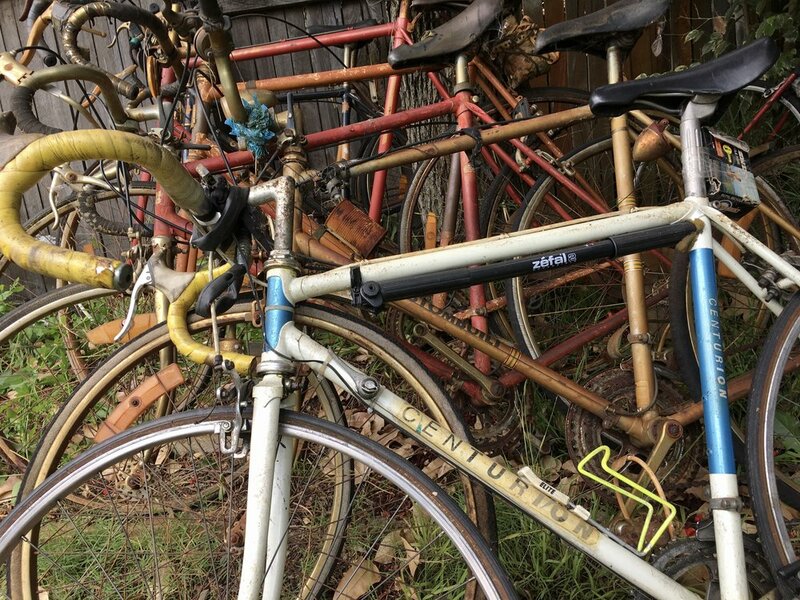 This year enthusiasts of tweed and vintage steeds will be encouraged to ride to the event from a starting point of their choosing, instead of the Tweed Ride that started from Stirling Tce in previous years. WAHCC members will be able to get a ride in prior to the Festival starting. Treadlie Trundle is a 11km ride for club members starting from Emu Point at 9.30am for a 10.00am start. The route will traverse the coastal dual use path to Middleton Beach, then along the boardwalk to Brunswick Road, then through the historic streets of Albany finishing at the into Vancouver Street around 12.00 noon. La Lanterne Rouge will await the last riders at Eyre Park, Brunswick Rd, and will accompany riders to the Festival. 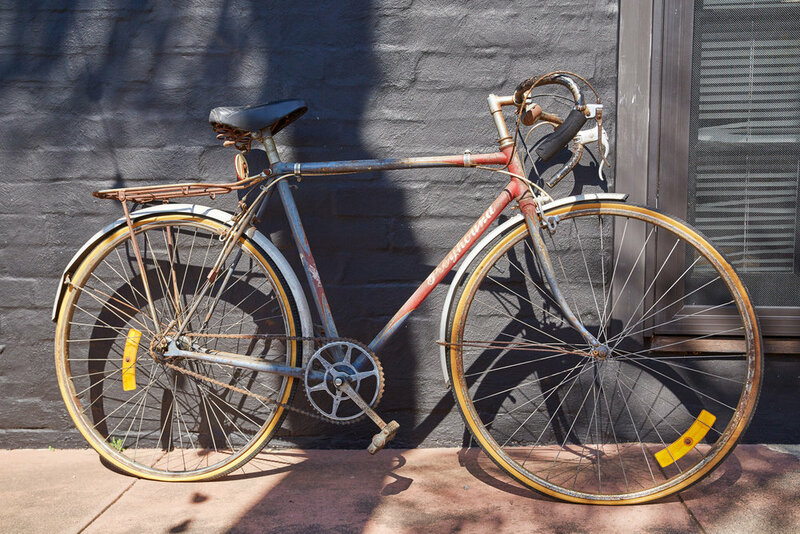 Attractions along the way are many and include stunning coastal views, various cafes and Gourmandise Cafe on Stirling Tce with the must see vintage bicycle sculpture. There will be a get together for Perth and Great Southern club members later that day, 6.00pm at Oranje Tractor Wine, 198 Link Rd Marbelup, 10km from the CBD. The Kultcha Kitchen food van will be catering on the night. The Club is subsidising the night so members only need to pay $10. Any non-members will need to stump up $20. BYO drinks. Wine, local beer and soft drinks can be purchased on the night. RSVP's are essential by April 30th, contact Murray on murraysgomm@gmail.com or 0431 846 412. 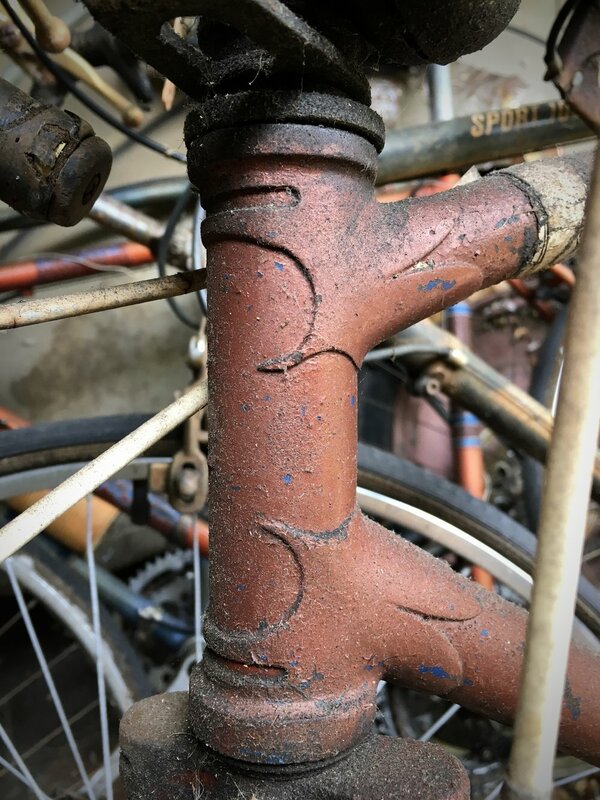 There will also be vintage velos and components for sale on the night as a local collector and bike enthusiast will have a stall set up on the night. Our regular meeting includes an auction this month. 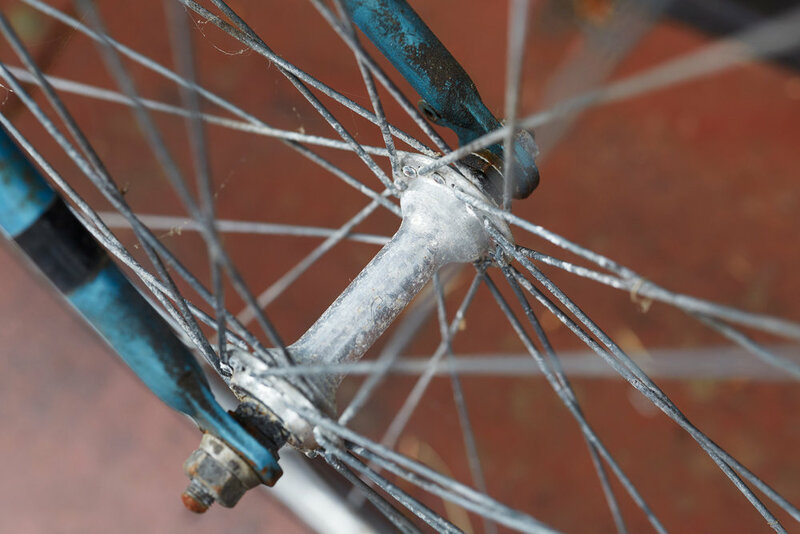 Three bikes and some older Westwood style wheelsets for sale this month. 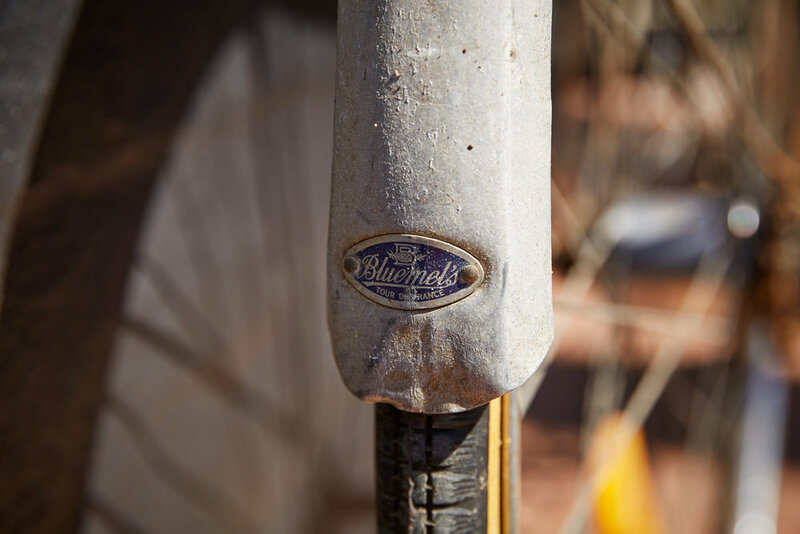 The bikes are an English folder with Sturmey Archer 3 speed and 1970's Boans Bluebird 12 speed. 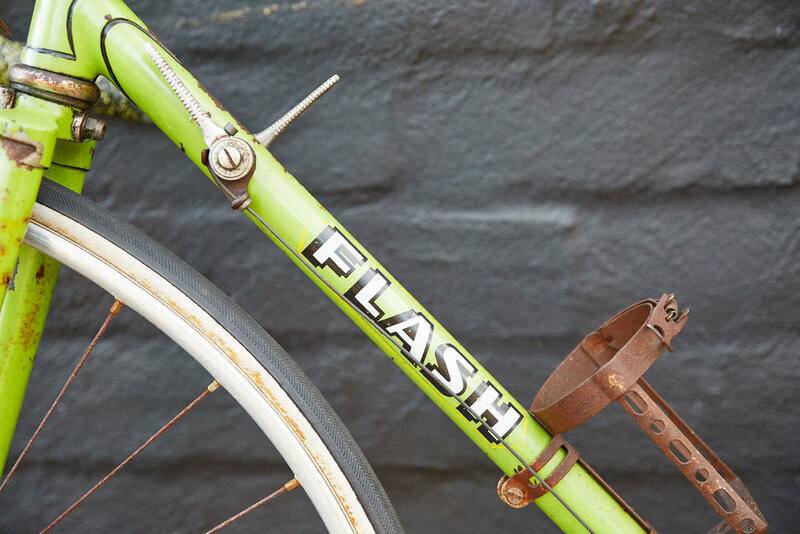 The star of the show is a small 1960's Flash, once owned by Kevin Moran. 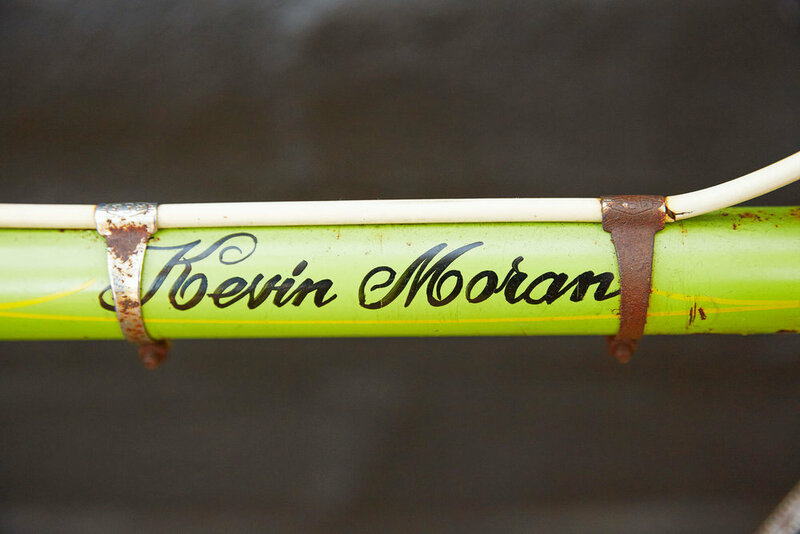 It has Kevin's name on the top tube and is fitted with a mixture of parts including some Campagnolo gear and Brooks saddle. You must be a club member to bid. Absentee bids are welcome. 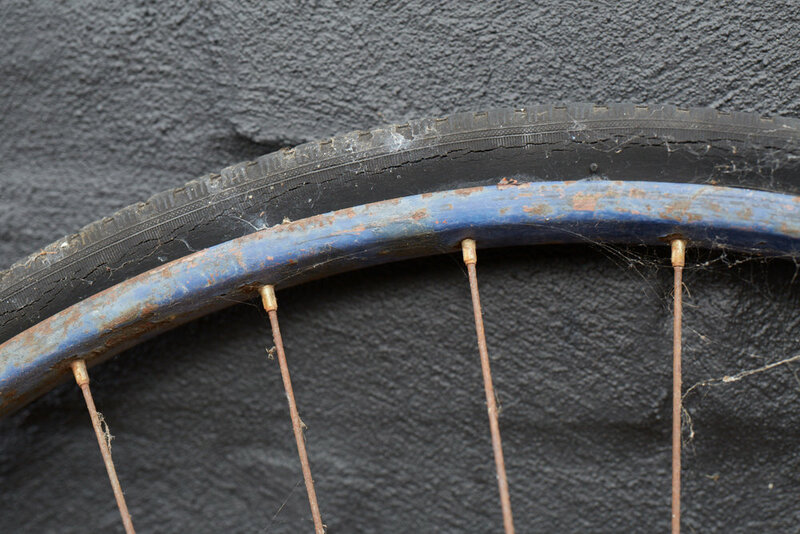 George Morris is giving a presentation on his recent visit to the British Bicycle Museum in Wales. It is of grave importance. Original copies of Arthur Richardson's book "The Story Of A Remarkable Ride" are vanishingly rare. The story told is of one of Australia's great endurance rides, the gruelling circumnavigation of the continent by Richardson in 1899. Arthur's grandson Hugh Richardson has recently republished the book and will speak about his grandfather's many adventures.